JAMES GUNN TO HELM A SUPERMAN FILM? In the wake of being fired by Disney and Marvel Studios from directing Guardians of the Galaxy Vol. 3, James Gunn was poached by Warner Bros. to help get their DC Comics franchise of movies in the groove again. However, before he settled on writing and directing The Suicide Squad, Gunn was offered a couple of opportunities. This includes Man of Steel, The Superman Movie. As per the Hollywood Reporter, Gunn may have had some inclusion with the Super-Pets film also. The report demonstrates that when WB was seeking Gunn, they offered him his pick of the litter of heap superheroes, including Superman Movie. In any case, Gunn never inspired sufficiently profound into the procedure to go up against a Superman film, but rather discovered some connection to the super little guy Krypto. Gunn isn’t dealing with the Super-Pets film. However, it will rather be handled by Jared Stern and Sam Levine. The Guardians of the Galaxy writer and director was reported to pen the script for a Suicide Squad continuation. This was affirmed by DC Daily host Tiffany Smith a year ago. We have since gotten familiar with this “new take”. This is by all accounts more in accordance with a relaunch than a legitimate continuation of David Ayer’s film. This implies Gunn is probably going to discover new characters to replace Harley Quinn, Deadshot, Killer Croc, and Captain Boomerang. Obviously, Gunn’s role in the DC Comics cinematic universe comes on account of his firing by Walt Disney Studios boss Alan Horn. 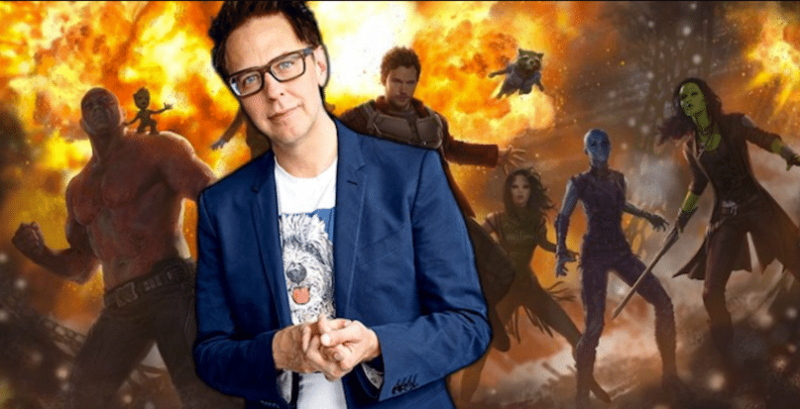 Gunn was expelled from his duties on Guardians of the Galaxy Vol. 3 in front of the production commencement date due to hostile tweets that reemerged. The cast of the film created a letter asking for Gunn’s rehiring. “It is our hope that what has transpired can serve as an example for all of us to realize the enormous responsibility we have to ourselves and to each other regarding the use of our written words when we etch them in digital stone; that we as a society may learn from this experience and in the future will think twice before we decide what we want to express; and in so learning perhaps can harness this capability to help and heal instead of hurting each other,” read the letter.